Spotify is cracking down on subscribers who are using “unauthorized” apps to enjoy paid features at freemium prices. It’s not clear which apps are being targeted, but TorrentFreak points out that there are numerous versions of Spotify that enable non-paying users to bypass certain annoyances, like shuffle-only play and limits on the number of tracks you’re allowed to skip. The day after Spotify announced it was going public, it sent GitHub a takedown notice for a modded version of the Spotify app called “Dogfood.” The notice also requested the removal of several projects that forked Dogfood’s code. 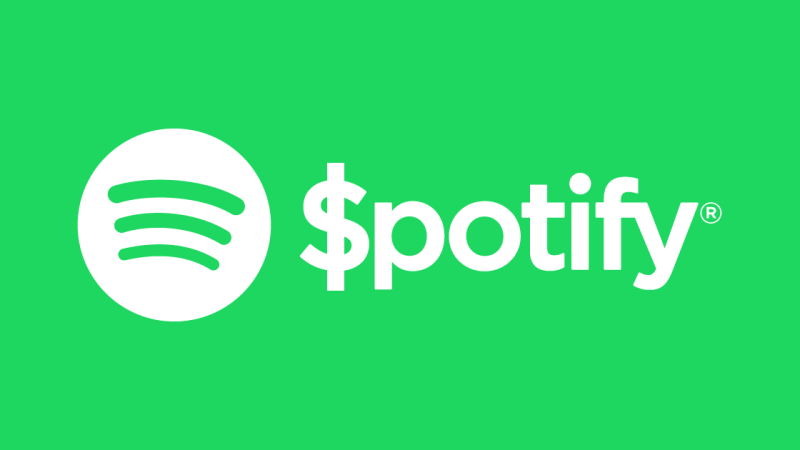 Some users who received the email from Spotify told TorrentFreak they were still able to use their account to listen through a modified app, while others said the email was accurate and they were locked out of the app. Spotify’s email may seem friendly, but if you’re one of its recipients and your app still works, you might want to think twice about continuing to use it or you might find yourself with a terminated account. As someone who put up with the ad-supported service for years, I can testify that the irritating restrictions Spotify put on its mobile app were enough to push me into paying. If you’ve been using these workaround apps and you don’t want to lose your carefully curated catalog and playlists, you might want to consider coughing up the cash.